A.R.T. Press’ Between Artists series pairs established artists with developing artists whose work shares similar formal and conceptual concerns. The resulting conversations comprise books that offer straightforward, intimate investigations of artwork and related sources of interest. 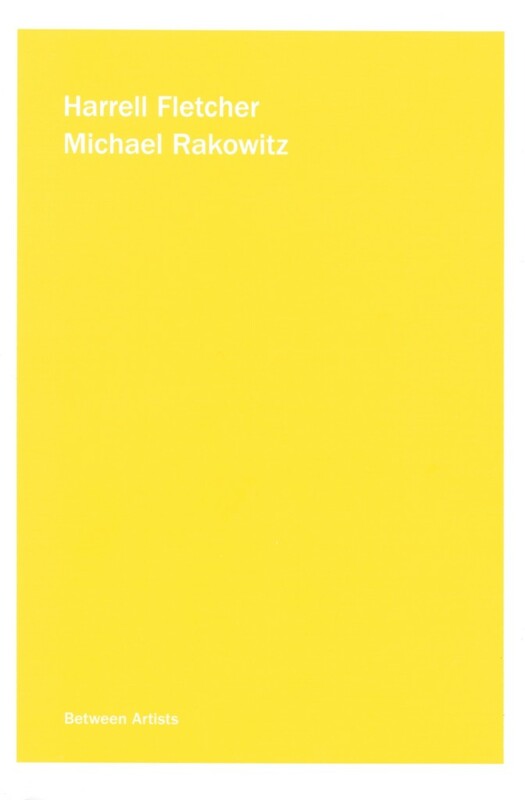 In this edition, Michael Rakowitz and I share a lively conversation largely composed of anecdotes and first person narratives that addresses central and shared concerns in our respective practices. Discussions about the pedagogy of art, social practice, story-telling, sincerity, community-oriented projects, and documentary strategies are interwoven with analysis of some of our key works.